Very nice wooded lot of great country living in Fountain. Build or bring your new home. Lots of possibilities! Buyer will need well/septic. All information taken from appraiser site and sizes approx., please verify. 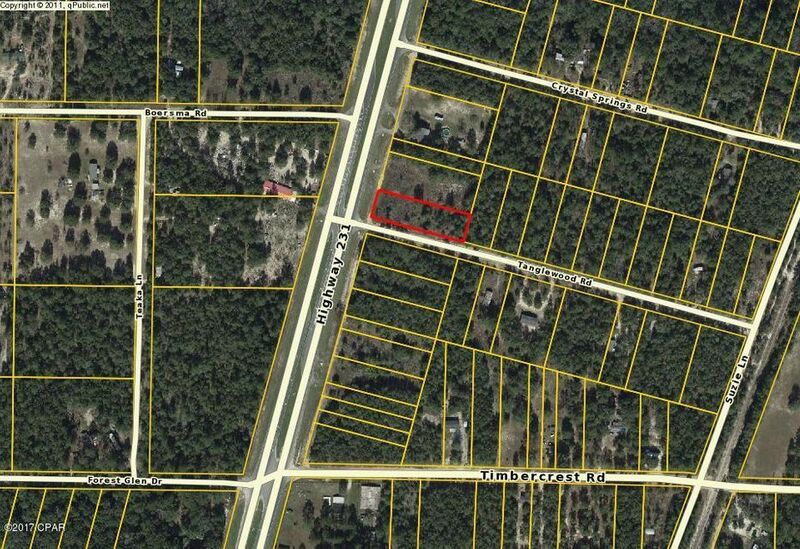 20400 HIGHWAY 231 (MLS #665672) is a lot/land listing located in Fountain, FL. This is a lot/land listing with a lot of 34,848 sqft (or 0.80 acres). This property was listed on 12/04/2017 and has been priced for sale at $19,000. 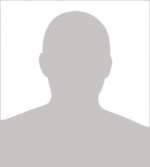 Listing Last updated 01/29/2019 10:00 AM CST . Some properties which appear for sale on this web site may subsequently have sold or may no longer be available. Walk Score provided by Walk Score. Mapping data provided by Google and Bing.